Happy Holidays! Welcome! 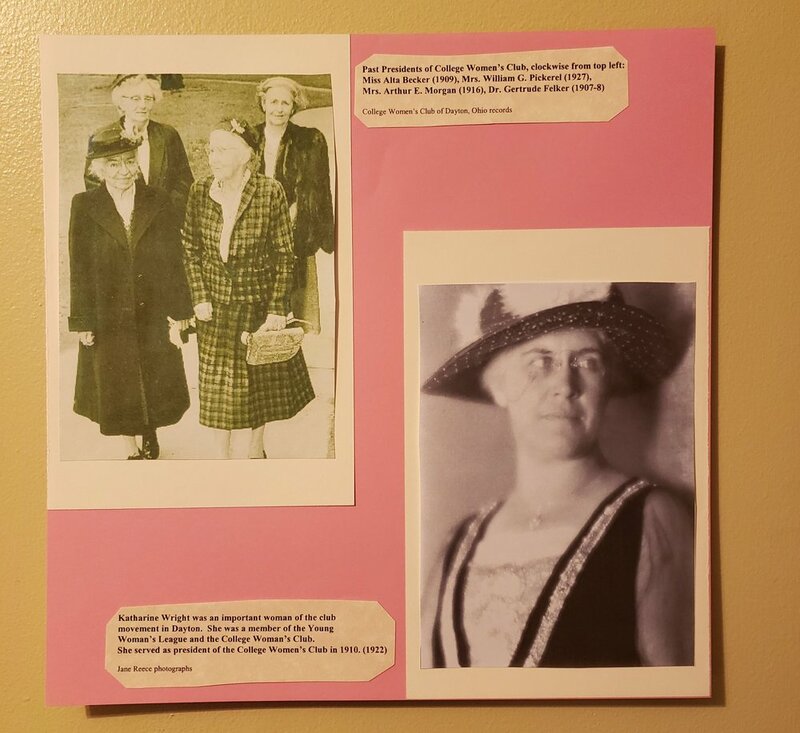 If you’ve been following us, we are approaching the final installments of our historian’s photo exhibit honoring women’s history in Dayton. Please enjoy! If you like what we’ve been posting, then stay tuned because our new book “Empowered Women of Dayton” will be published soon! We’d love to have your support in order to get these books into the hands of children in our community. Won’t you help us? Check out our website to learn more about us and what we do!